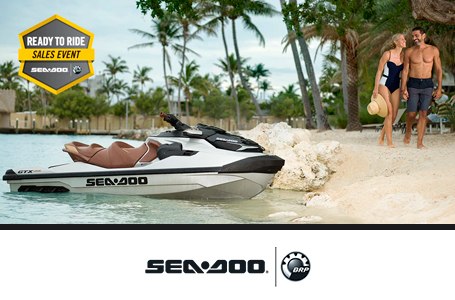 *Electronic brake, neutral & reverse All product comparisons, industry and market claims refer to new sit down PWC with 4-stroke engines. Watercraft performance may vary depending on, among other things, general conditions, ambient temperature, and altitude, riding ability and rider/passenger weight. Testing of competitive models done under identical conditions. 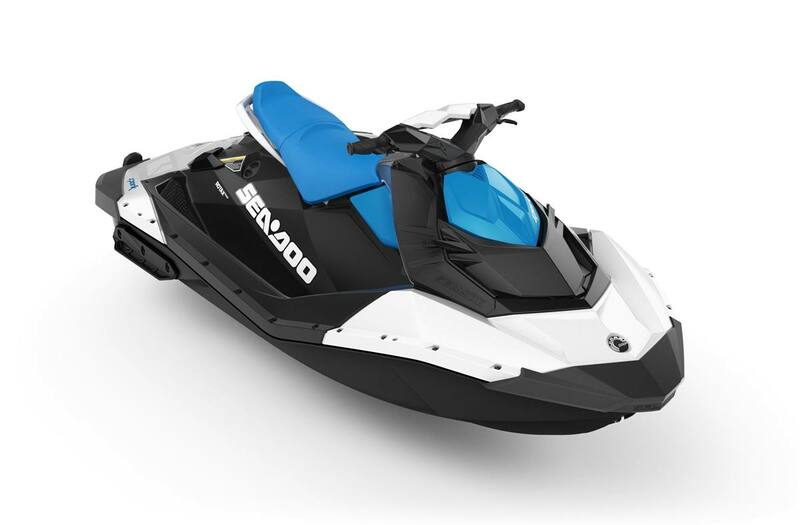 Because of our ongoing commitment to product quality and innovation, BRP reserves the right at anytime to discontinue or change specifications, price, design, features, models or equipment without incurring any obligation. ¹ Based on BRP internal testing and information on manufacturer’s websites. ² Source: Manufacturer’s website. 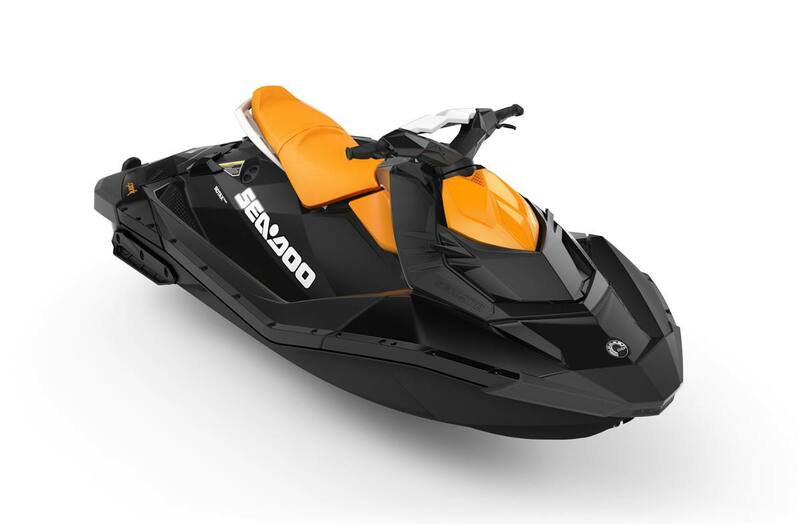 2018 Sea-Doo SPARK® 3up Rotax® 900 HO ACE™ w/ iBR®, Conv. Pkg.